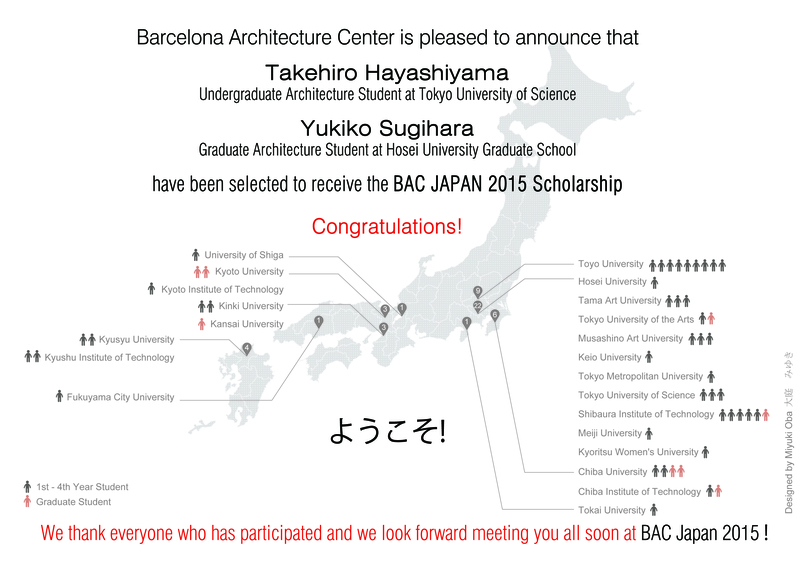 have been selected to receive the BAC JAPAN 2015 Scholarship. 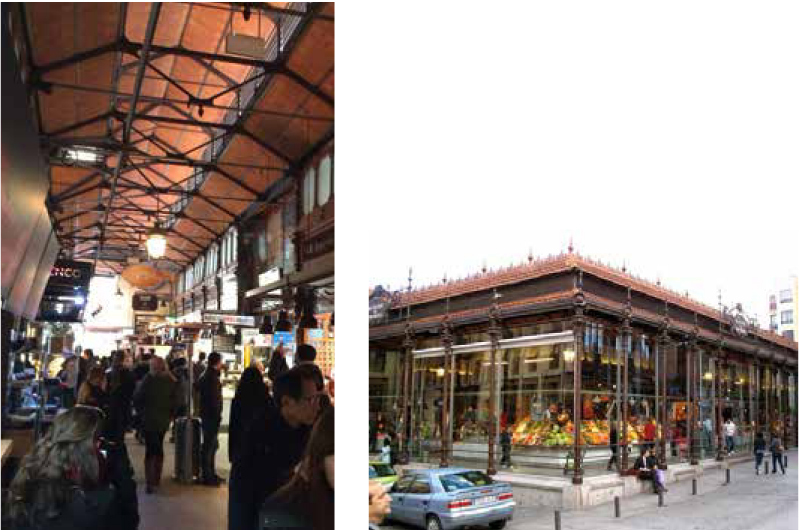 BAC JAPAN scholarship covers tuition fees for the intensive course for Japanese Architecture Universities that will take place within the academic period from March 5 – March 26, 2015 at BAC, Barcelona Architecture Center. 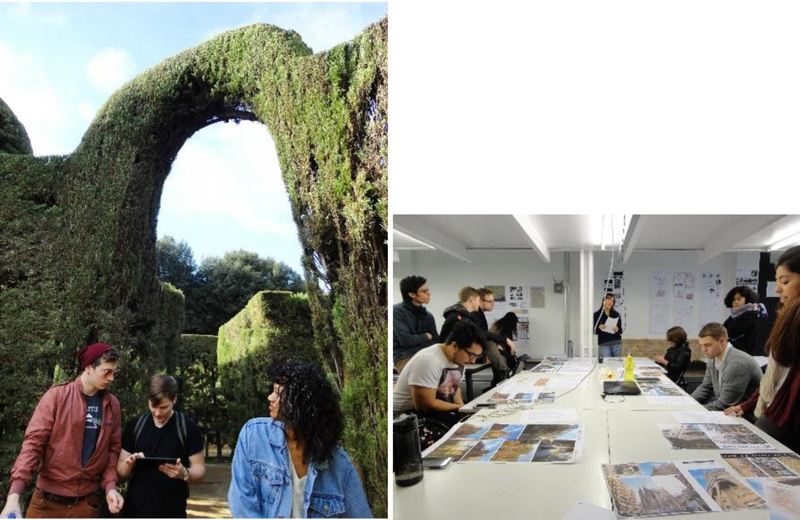 We hope that this intensive Architecture experience in Barcelona may bring them many other future successful Academic and Professional achievements. Congratulations Yukiko Sugihara and Takehiro Hayashiyama! We thank everyone who has participated and we look forward meeting you all soon at BAC Japan 2015! 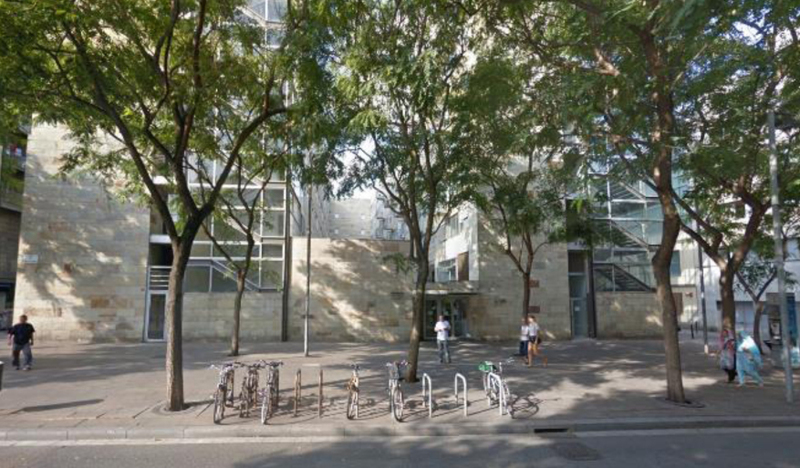 Our Clemson University and Texas A&M University students arriving to Barcelona in one hour approx. 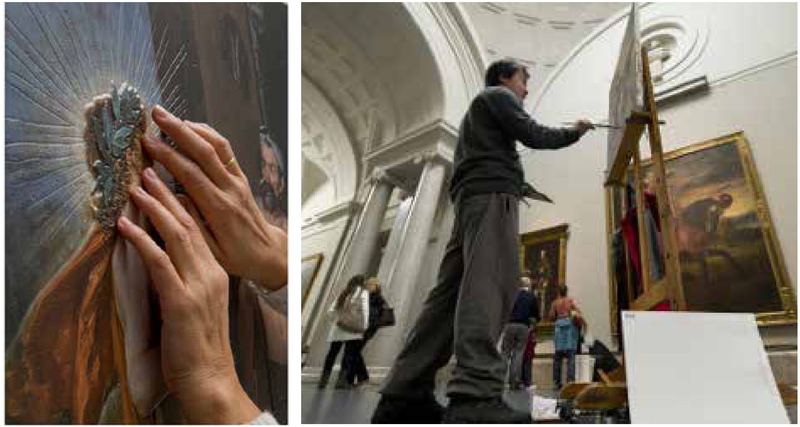 Tired, but we hope in good mood and with lots of impressions from Madrid and Toledo.